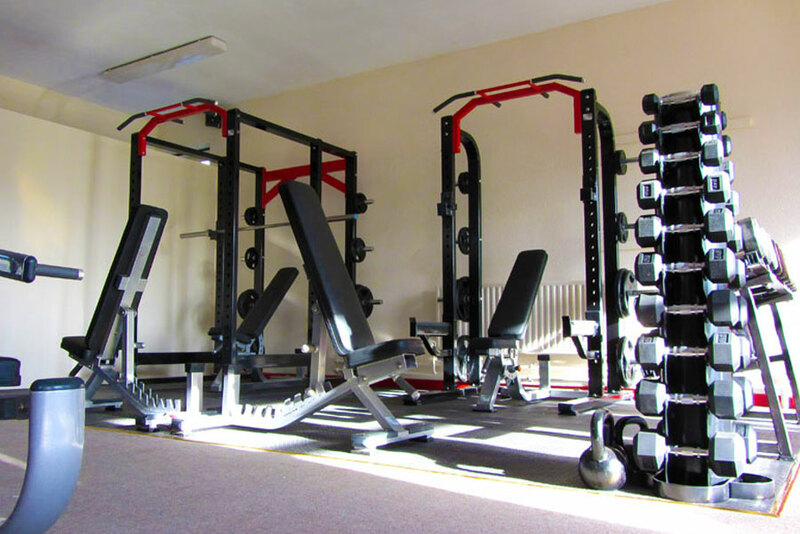 We have a range of price plans that will suit every budget. From Pay As You Go to a variety of monthly options! 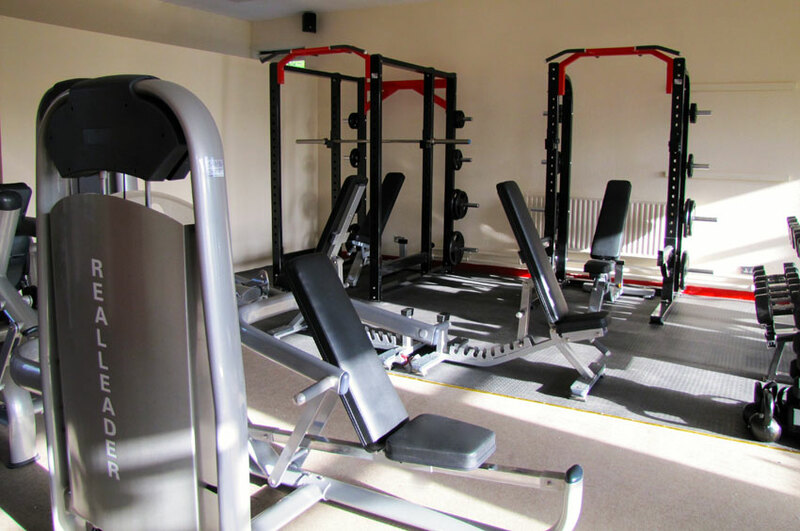 Personal Training sessions - Full Pre/Post Body Analysis - Full Gym program - Nutritional advice throughout - Appointments made to suit your schedule. A six week weight loss nutrition plan - available to all. 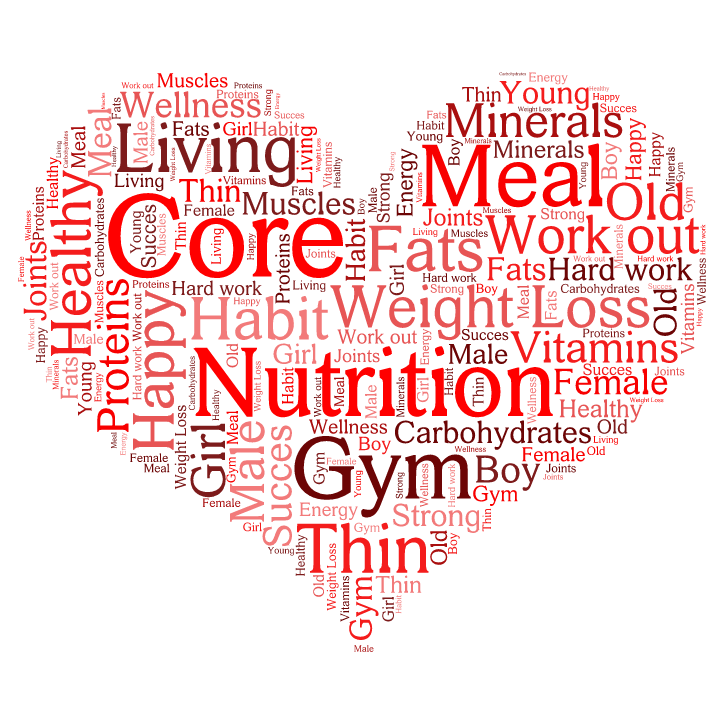 Core Health & Fitness Gym Special Offers! Join Now with two friends and SAVE! !